MORGAN COUNTY, Mo. 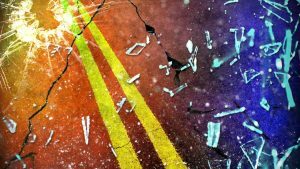 — A single vehicle crash in Morgan County Saturday morning injured a Barnett resident. 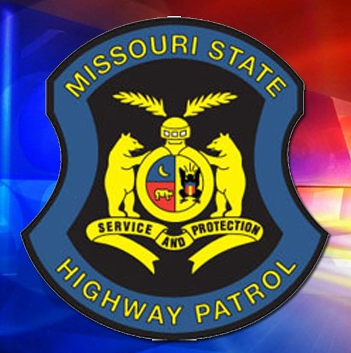 According to the report from the Missouri State Highway Patrol, a vehicle driven by Jeffrey K. Lumpe, 61, was traveling southbound on Route AA at Hillpoint Road at 7:15 a.m.
Lumpe failed to negotiate a left curve, causing his vehicle to travel off the right side of the roadway where his vehicle began to slide. 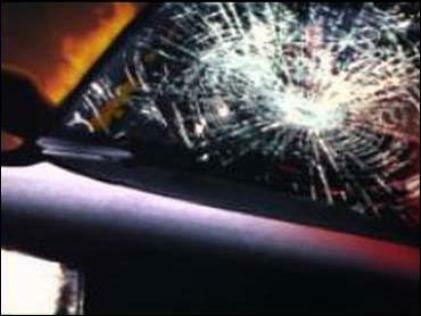 The vehicle then struck an electrical pole. An ambulance transported Lumpe to Lake regional Hospital in Osage Beach for treatment of moderate injuries.